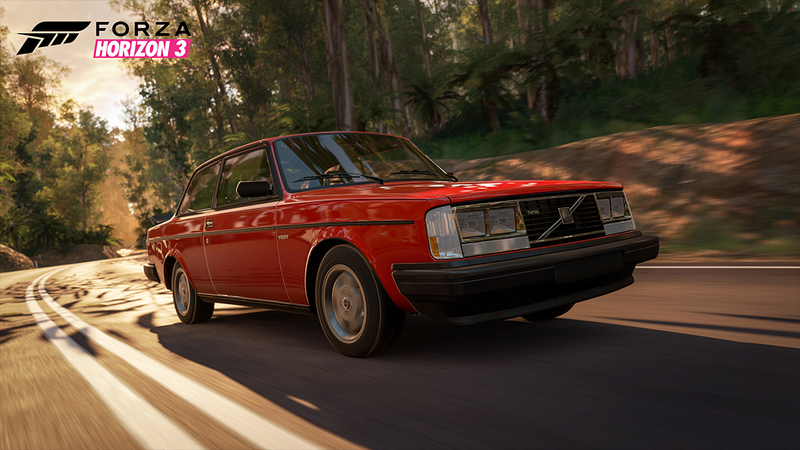 Seven new cars arrive in Forza Horizon 3 tomorrow, March 7 with the release of the Duracell Car Pack. 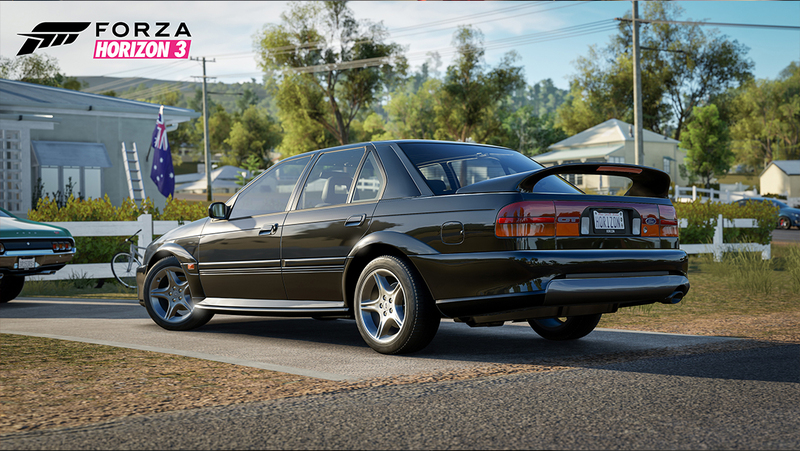 Whether you’re looking to test the upper limits of speed in the king of Camaros with the 2017 ZL1 or you want to add a cherished Aussie collector piece to your garage with the 1992 Falcon GT, this car pack has a diverse mix that’s sure to please fans of every stripe. There once was a time when the muscle car was considered dead. The arrival of the all-new ZL1, the most powerful Camaro ever built, is further indication that those times are well behind us. The ZL1 is power personified, with 650 hp and 650 ft-lbs of torque, but this new age muscle car does more than just beat feet. In the handling department, magnetorheological dampers and a chassis built for smoothing out the harshest of twisties will have you begging to turn. Welcome to a new era – it’s going to be a fast one. While the Jaguar XES may be suitable for the average executive to help make a good impression on clients, it really gets down to business when you let it stretch its legs. 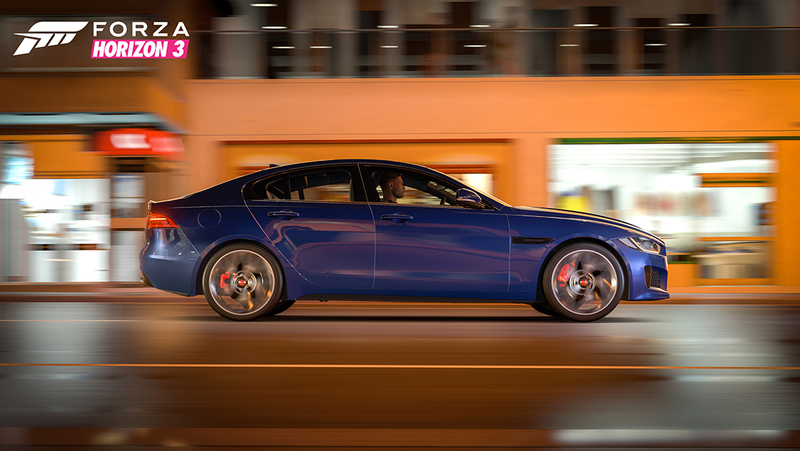 With a supercharged V6 that’s ready to roar and all the handling you expect from a Jaguar, this top of the line sedan can impress with its subtlety or pounce on demand. So whether you’re out prowling for the next victim to eat your dust in a race or just looking to fancy up your stable, the XES is ready to loyally serve. To celebrate the 25-year anniversary of the original Falcon GT, the EB II model takes many of the original’s humble beginnings to heart. 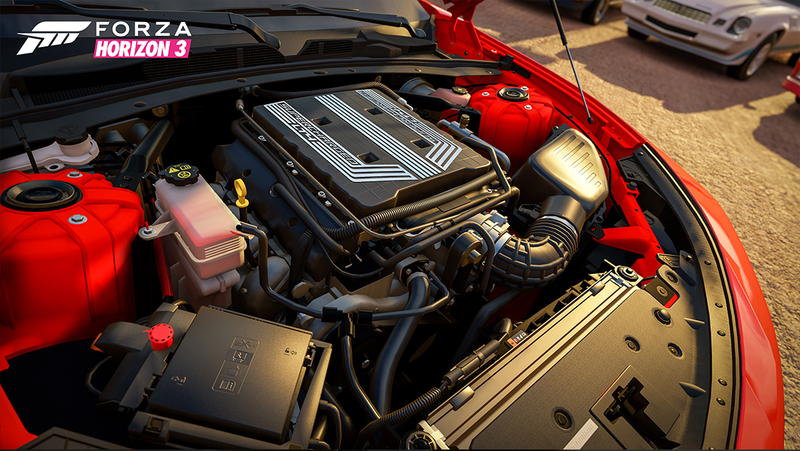 Under the hood is a Windsor V8, this time a sequentially-injected 302. The model was developed by Tickford Vehicle Engineering, Ford’s answer to Holden’s Special Vehicles (HSV). The EB II Falcon GT was an exclusive run of just 250 vehicles for Australia (with just 15 more for New Zealand), and it’s the perfect addition to any Aussie hot-rod collection. When you think Volvo, the first thought to come to mind may be of safety and reliability. However, this race-bred homologation special should also inspire thoughts of performance that drove a half a decade of Group A racing. The 242 Turbo Evolution, also known as the Flatnose for its unique sheet metal, sports a large Garret turbocharger with intercooler as well as special springs and ventilated brakes. The 500 models created were almost all sold in the U.S., with some 30 models sent back to Europe to go racing. This is one brick that really flies. Among the unicorns there is but one king, and here lies that crowned beast. With only one production model built to fulfill homologation rules to go racing, the GT-R LM is one of a kind. At the time, contemporary rules changes drove innovation in the GT1 class and Nissan dove in head first. 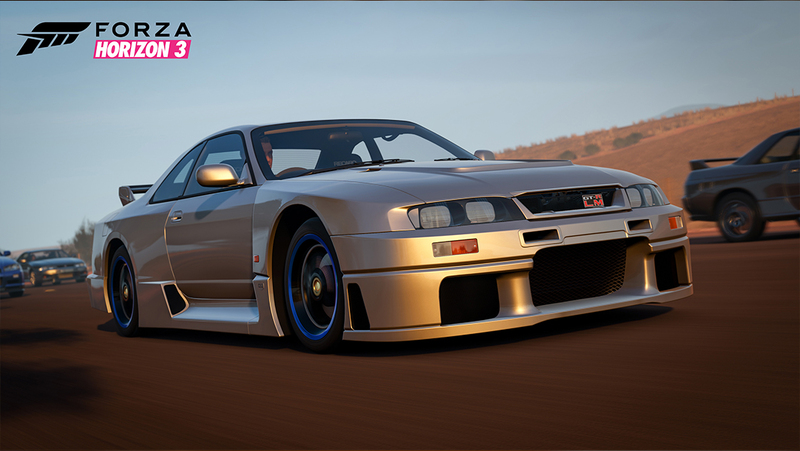 It was loosely based on the R33 model, but the NISMO GT-R is rear-wheel drive and, as you can see, massively wider. While the two race versions made their mark in racing, this one road-going version has stayed locked up inside Nissan’s Fort Knox of NISMO history. Now you can see for yourself what makes it so special. Only 252 of these sleek and sensuous cars were built in an attempt to fill the gap between the Mercedes-Benz 300SL and the much more affordable MG’s and Triumphs of the era. The beatific lines were penned by Count Albrecht Goertz, who designed the earlier 503. These cars were hand-built and, even at a price of $11,000, BMW was losing money selling them. However, the car made a statement for BMW and, with the likes of Elvis Presley purchasing them, production remained worthwhile. The 507 is powered by an overhead-valve, aluminum-block, 3.2-liter V8 with dual-carburetors, and the total horsepower is about 150. The 507 could do up to 136 mph depending on what final-drive ratio was ordered, and 0-60 was an impressive-for-its-time 8.8 seconds. Want to go anywhere with wanton disregard for what may try and get in your way? The Series III is built just for that. Where the Range Rover offers luxury, its roots come from the basic and simplistic Series III and its ancestors. This is the undiluted with comfort model that will manage the deepest crossing, climb the steepest grade and never complain. 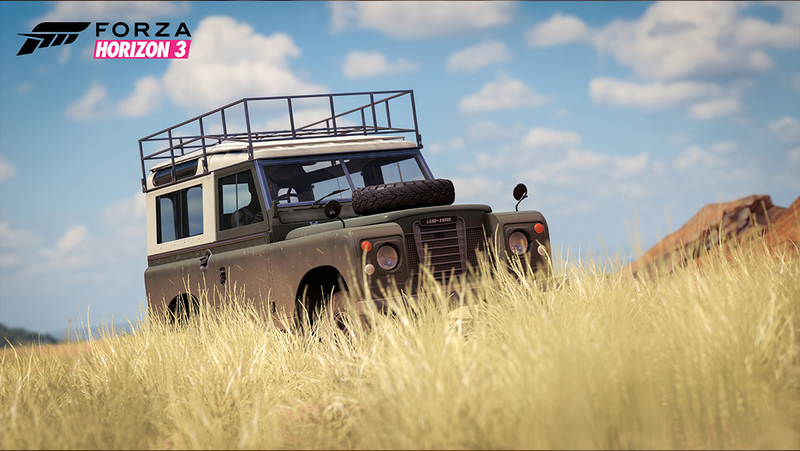 No matter what terrain, no matter what weather may come, this Land Rover will see you through. 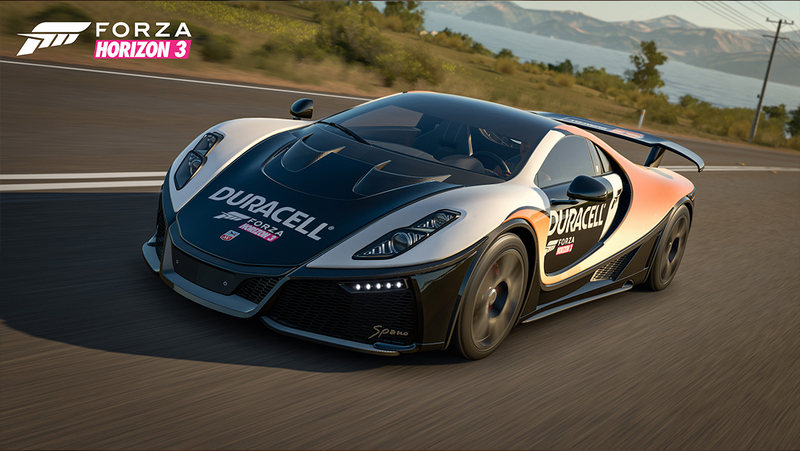 In addition to the seven cars found in the Duracell Car Pack, starting Tuesday, March 7 Forza Horizon 3 players have a chance to add an additional car to their garage -- the Duracell-themed 2016 GTA Spano. 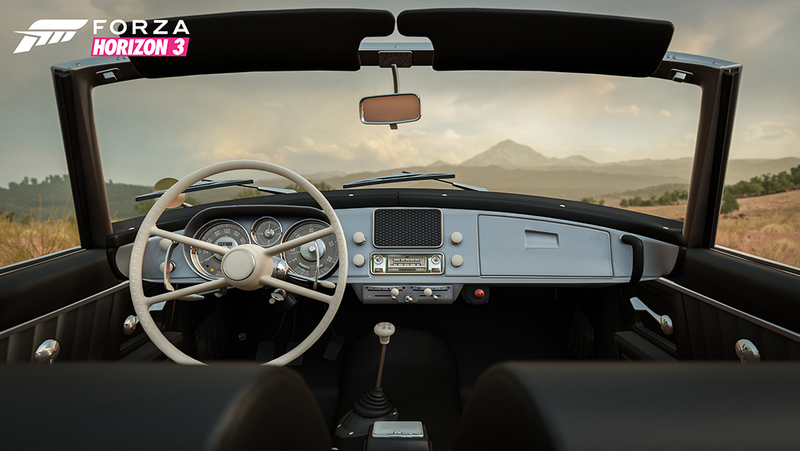 To get it, all you need to do is head to the Xbox Store and search for “Forza Horizon 3 GTA Spano.” Download the car at no additional cost and then restart Forza Horizon 3, and the car will be automatically added to your Forza Horizon 3 garage. Note that this car does not require players to own the Duracell Car Pack in order to redeem.